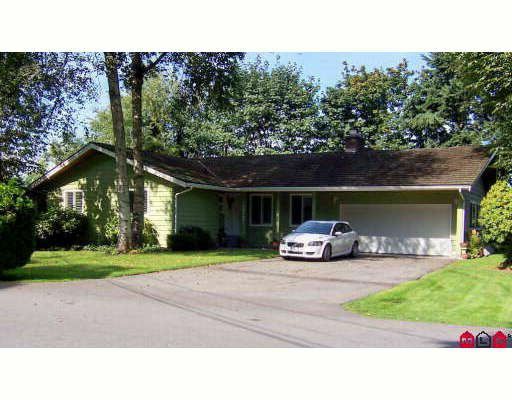 Ten Oaks 2660 sq ft rancher with full basement! Super location on quiet no through street. Lots of potential for you to finish upgrades to your style. New kitchen appliances and all new energy efficient windows. Bsmt partly finished withrec room, bedroom and extra large workshop. Beautifully landscaped yard with total privacy from the extra large sundeck. Lot is 8221 sq ft.